The Őrség and the neighboring Göcsej offer a chance to choose from several exciting cycling trails. We provide locked bicycle storage, take care of smaller maintenance tasks, and we are also happy to help with devising a tour plan. The closest option for renting bicycles is at the Malom (“Mill”) Visitors Center located in Őriszentpéter. 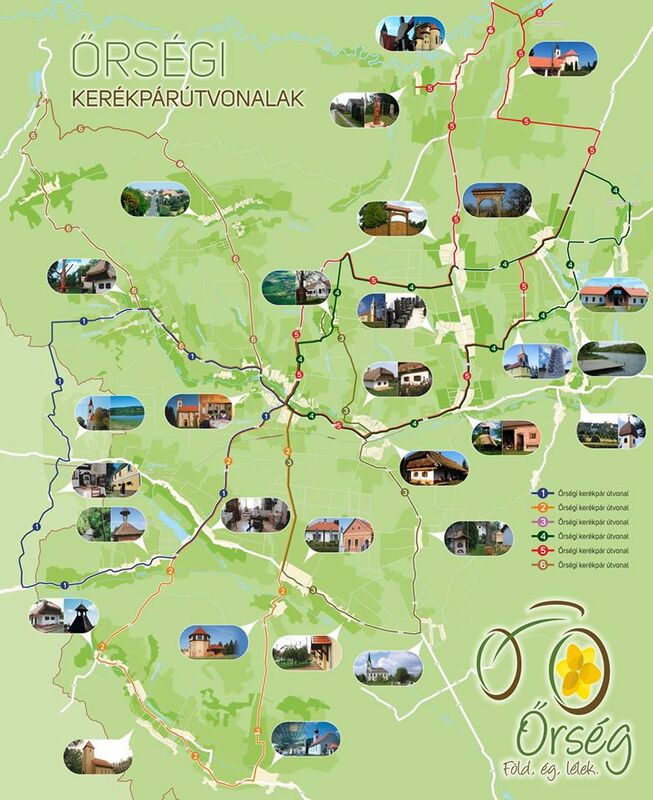 Here below we have shared a map of the Őrség cycling trails, composed by the Őrség Cycling and Nature Association.